The company was founded in Italy in 1880 by Bulgari family, whose members still carry on the long tradition in the confectionery sector. It was originally founded as a handicraft company, over the years it has increased in order to create a flexible system to meet the market needs all over the world. Bulgari Agostino s.r.l. has achieved a high level of quality after many years of experience in the confectionery sector, without forgetting the care and the handicraft attention in the production. Today the company can count on an important production capacity and on very modern technologies, in a plant of 14.000 m². With centuries-old experience handed down from generation to generation and professionalism, Bulgari Agostino s.r.l. creates a rich variety of sweets always appreciated in Italy and worldwide. BULGARI AGOSTINO SRL is synonymous of quality and innovation. Such a quality is determined by selected raw materials and workmanship. A scrupulous and constant attention has brought to the achievement of very important objectives such as the quality certifications IFS, BRC and ISO 9001:2008, a reason of proud for our company. This is also the basis for export sales. Innovation is understood as a constant will to be in step with the times and not to disappoint the expectations of our customers. 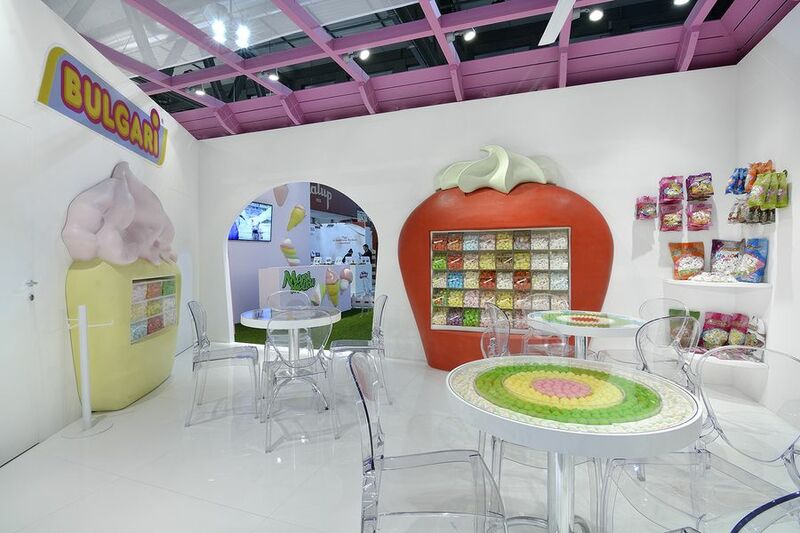 Important in our philosophy are the development of new products with advanced technologies, the continuous study of new ingredients, the possibility of producing with Halal certified gelatin and to develop customized products and packaging.